There are 4 posts tagged raymarching (). 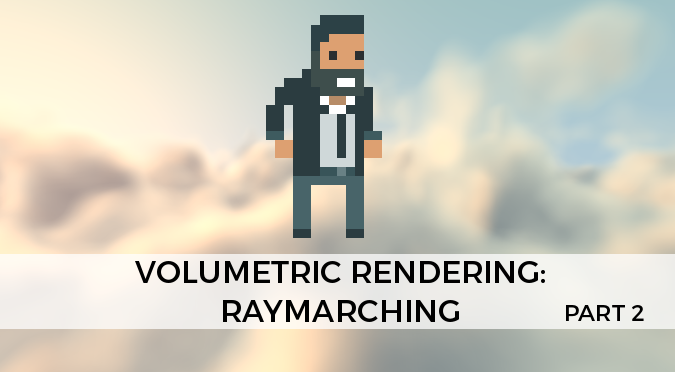 This post continues the tutorial on volumetric rendering, introducing one of the most used techniques: raymarching. 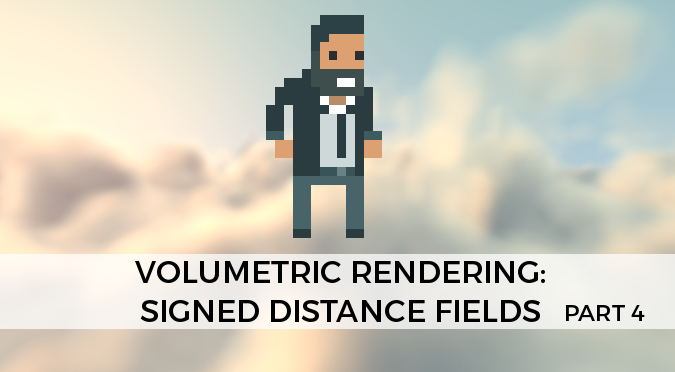 This is the first part of a Unity tutorial dedicated to Volumetric Rendering, raymarching and signed distance fields. These techniques allow us to overcome the biggest limitation of modern 3D engines, which only let us render the outer shell of an object. 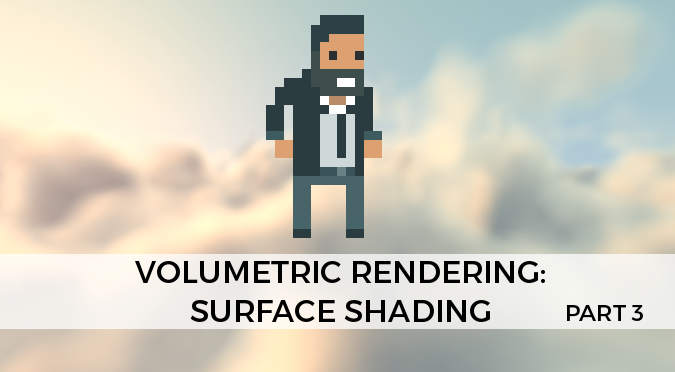 Volumetric rendering enables the creation of realistic materials that interact with light in a complex way, such as fog, smoke, water and glass. Beautifully crafted effects such as NMZ‘s Plasma Globe (below) would simply be impossible without volumetric rendering. These techniques are not complicated, but require a lot of steps in order to replicate the aforementioned effects. This tutorial has got you covered. 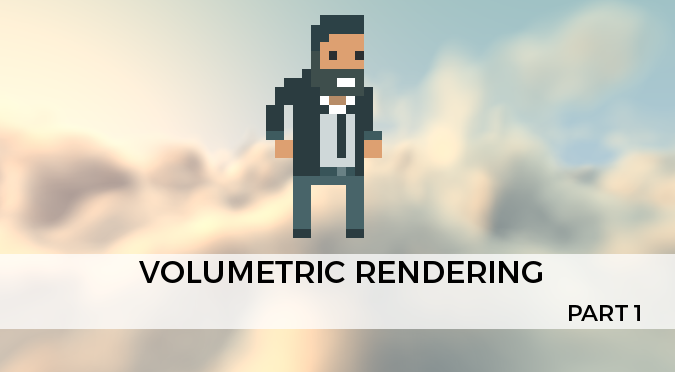 🚧 Part 7: Volume Raycasting | A variant of raymarching that can render semitransparent surfaces such as fog and smoke. A full Unity package will be available soon. You may want to consider subscribing to the mailing list to stay updated.